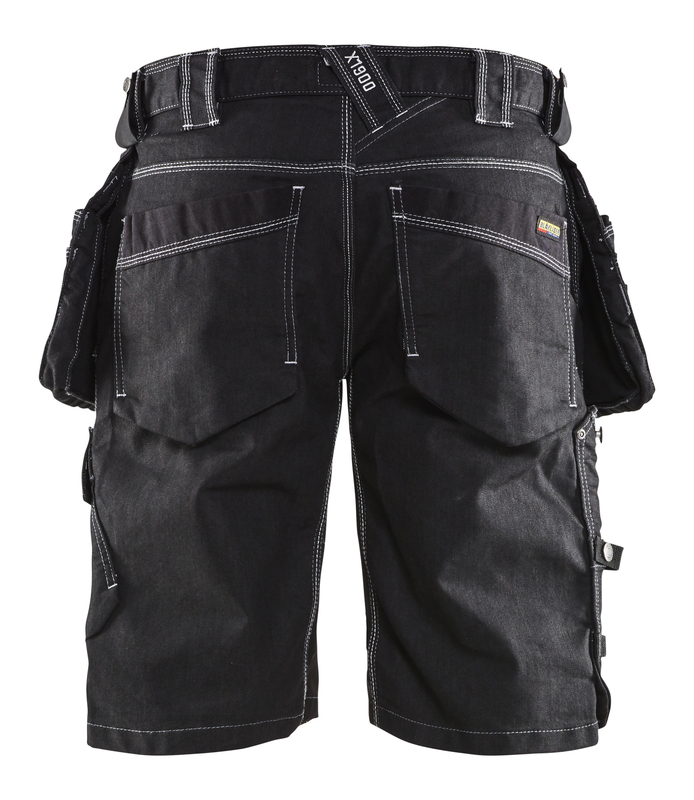 Functional craftsman shorts in Cordura® denim stretch with stretch panels in crotch for optimal range of movement and comfort. 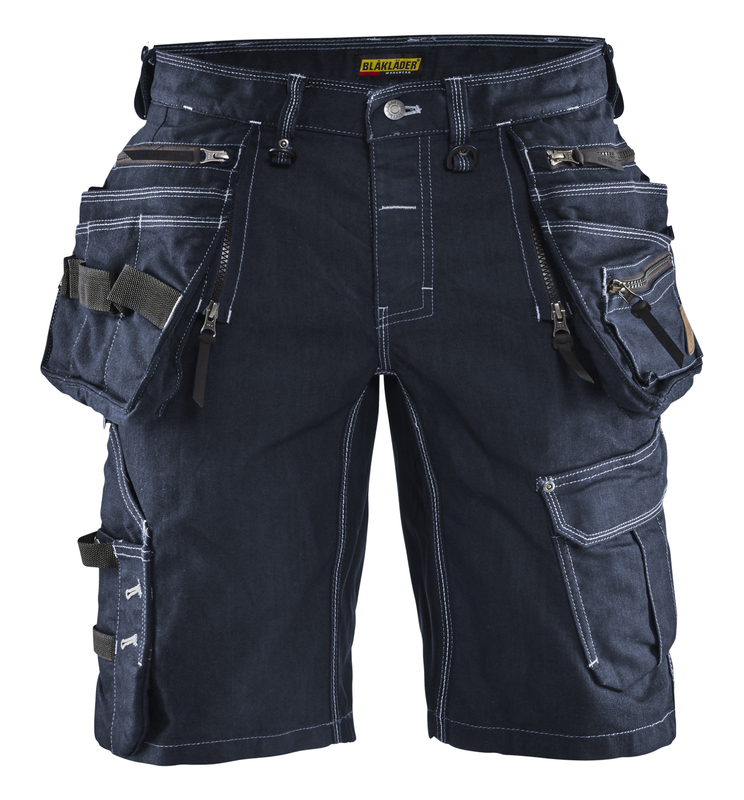 Extremely durable Denim fabric with stretch. 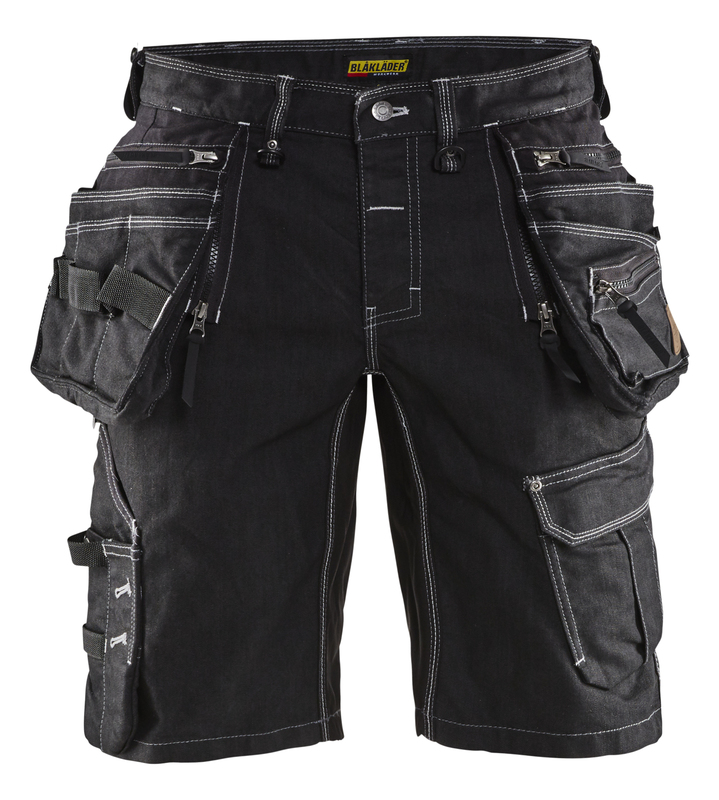 The mix of CORDURA® and cotton provides high abrasion resistance and the stretch provides great comfort. Oeko-Tex®100 certified material.